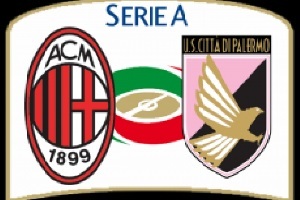 Milan will host Palermo on Saturday. The team of Palermo is overrated after winning 7 points in three games. They were lucky to defeat Udinese and Genoa. The team did not deserve more than draws in both games. The draw in the third game against Carpi was lucky as well ( the goalkeeper of Carpi's made a big mistake ). Milan is in transit period and the results are not as expected. But besides results, they are not playing bad at all. The team defeated Empoli and against Inter the fair result was draw. Milan is improving and I think they will take all three points at home. European football tips is a site dedicated to give you valuable ideas on what to bet.